[toc]Irregular periods are surely a pain in the stomach. As if regular periods were not enough trouble, irregular periods in teenagers just tend to make it worse. Irregular periods in teenagers simply means more than regular blood flow, which can be accompanied with acute pain, clots and even discomfort. 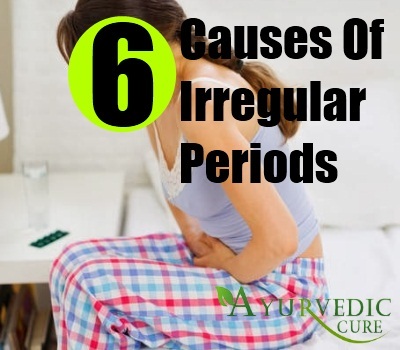 One of the most common causes of extremely irregular periods is because of hormonal imbalance. This is very common during early teens, when the period commences and during menopause, when the periods are about to end. 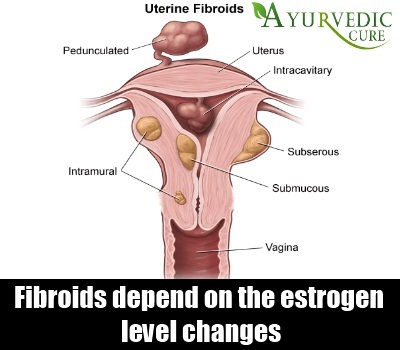 It is in these two phases of the woman’s life that a lot of hormonal changes occur and these fluctuating level changes tend to make the uterus shed its lining a bit more than usual. Another common cause of the irregular periods in teens is because of fibroids in the uterus. A lot of people simply assume that nothing is wrong and it is just a heavy period, but it may be marking the beginning of tumors, which are usually benign or not cancerous. However, this usually occurs in the late 30’s or even 40’s, depending on the estrogen level changes but even teenagers may suffer from it. One of the more serious causes of irregular bleeding is cervical cancer. In this form of cancer, the cells in the cervix do not act the usual way and thus tend to multiply much faster. As a result, they get out of control and cause severe harm to the different body parts. It has been seen that HPV or human papillomavirus is the most common cause of this form of cancer, which is identified by extreme bleeding. The term cervical polyps are used to define fragile growth in the mucosal layer of the cervix, which is very tiny. It can also occur in the endocervical canal and then tends to protrude in the cervical layer. Though one cannot really identify the reasons for formation of these polyps, they are largely blamed for resulting in severe bleeding by causing severe bleeding and irregular. They are basically known for causing abnormal response and release in levels of estrogen, which is usually seen during puberty. 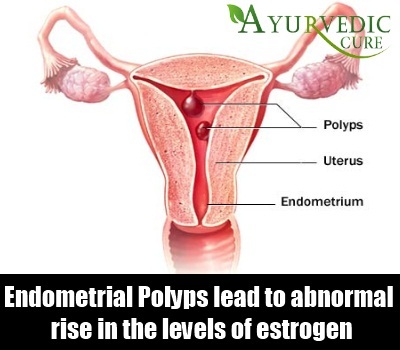 These are another form of non-cancerous or benign polyps, which again tend to grow in the uterus lining. 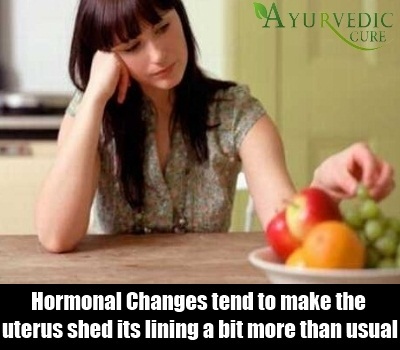 They too lead to abnormal rise in the levels of estrogen and thus need hormonal treatment. They may be a sign of ovarian cancer and thus it is vital to check the same with a doctor, after getting it tested. Like the body, the uterus too gets signals from the brains and when one is very tired or has been having a rough patch, the impact and change of hormones can be felt on the uterus too. 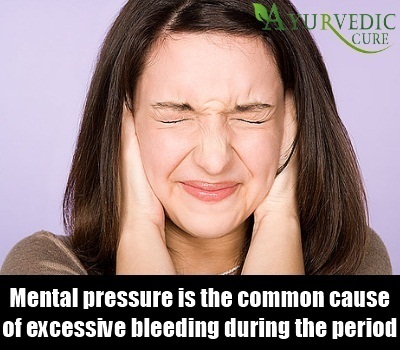 Excessive physical and mental pressure is the common cause of excessive bleeding during the periods. But this is usually a onetime thing and doesn’t recur, if the stress is relieved. At this phase of time, teenagers have probably a lot to worry like change of body, crushes and even trivial problems, which may seem to be the end of the world to them and leads to irregular periods.